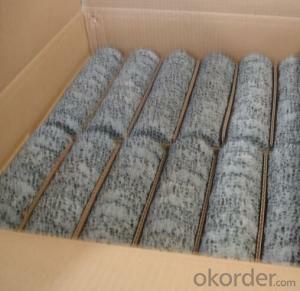 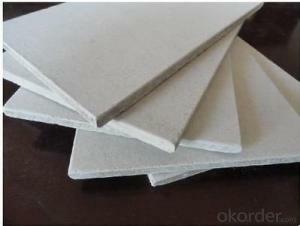 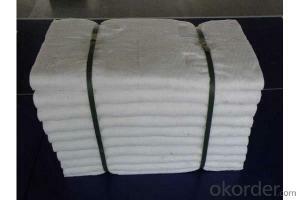 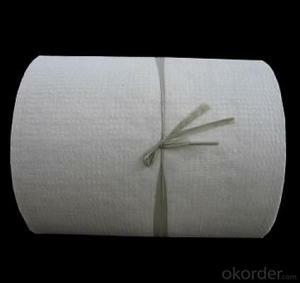 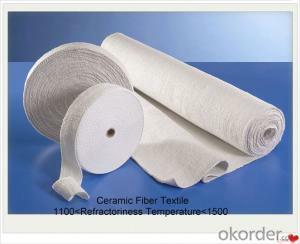 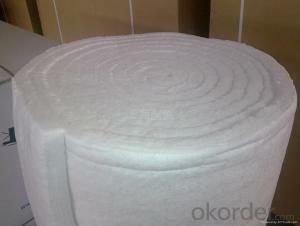 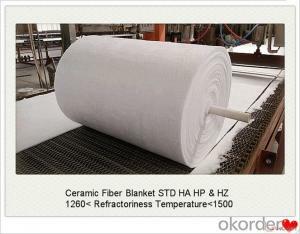 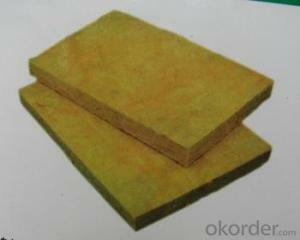 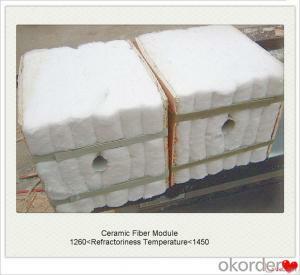 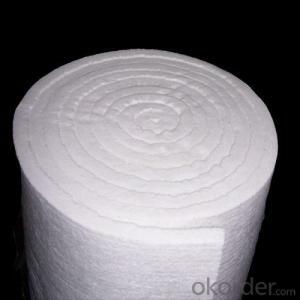 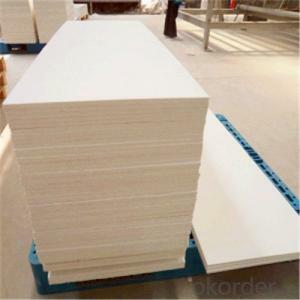 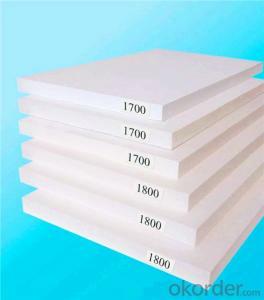 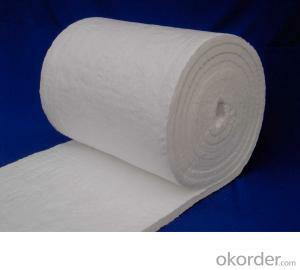 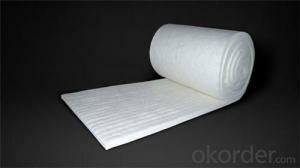 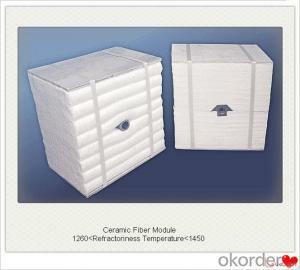 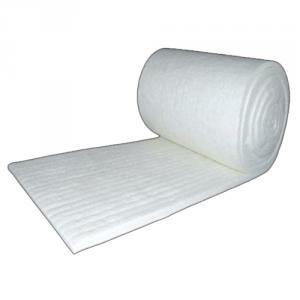 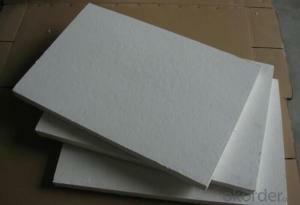 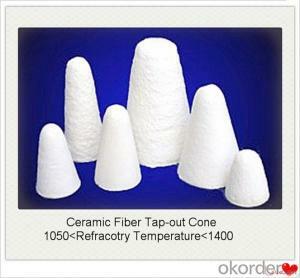 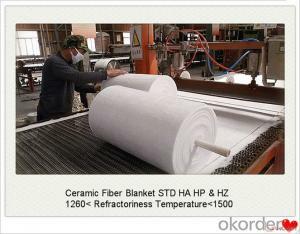 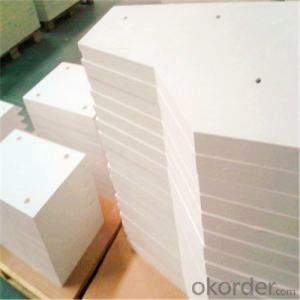 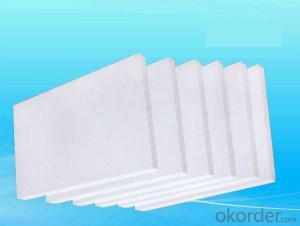 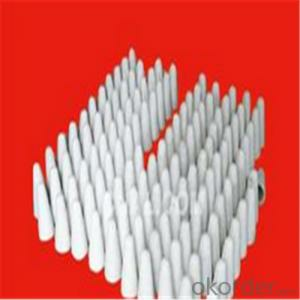 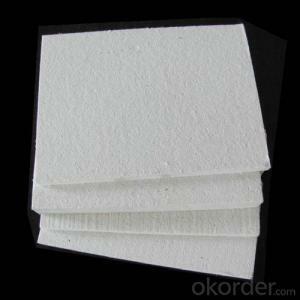 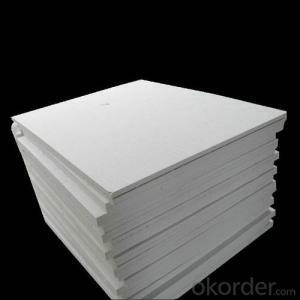 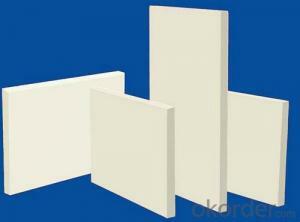 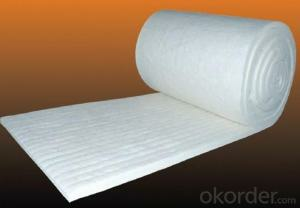 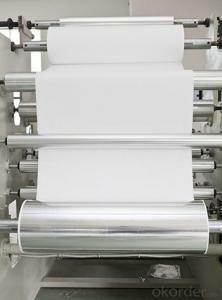 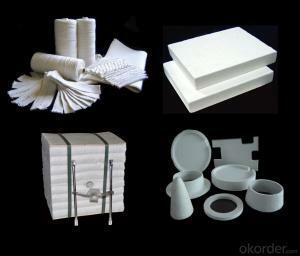 Refractory ceramic fiber blanket . 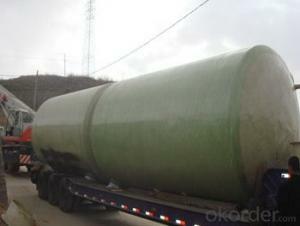 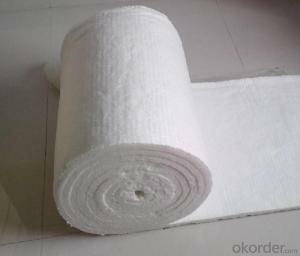 Ref Price: $800.00 - 1,000.00 / m.t. 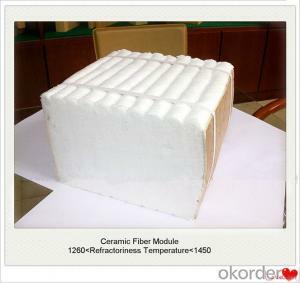 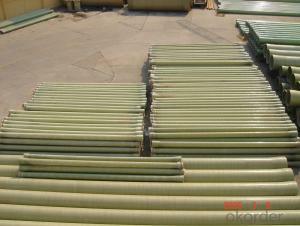 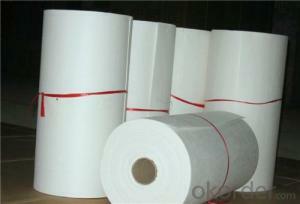 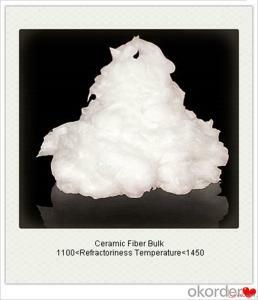 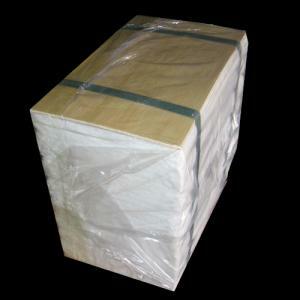 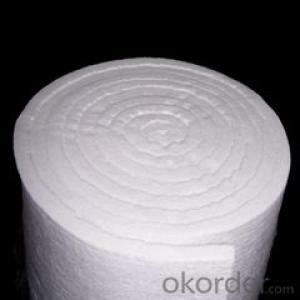 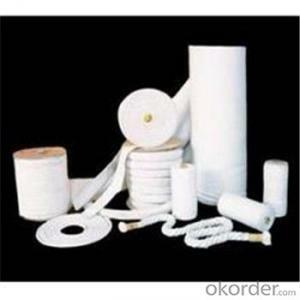 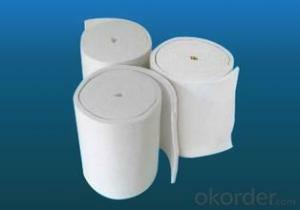 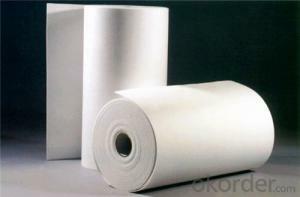 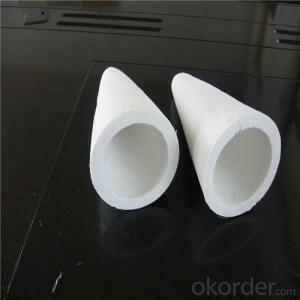 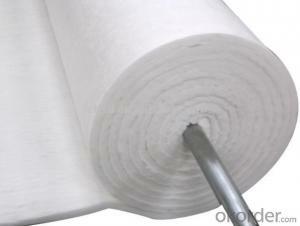 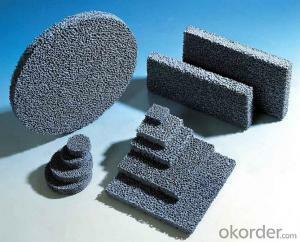 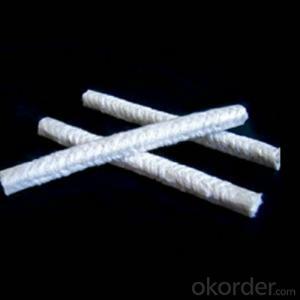 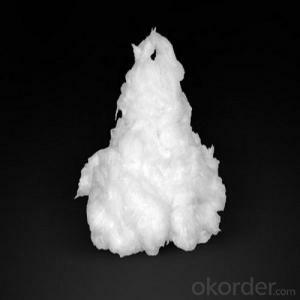 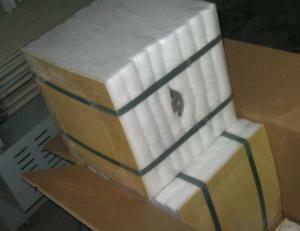 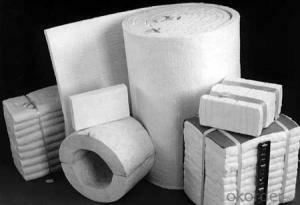 Insulation Ceramic Fiber Bulk . 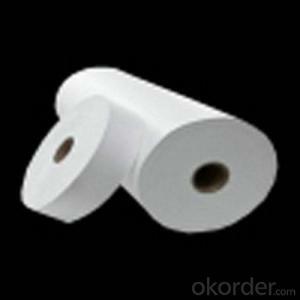 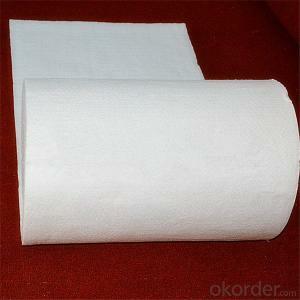 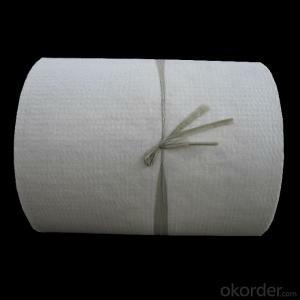 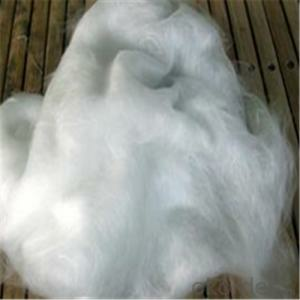 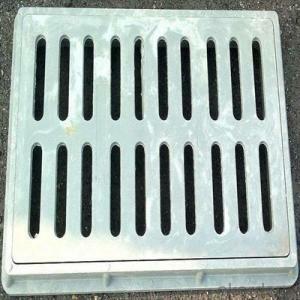 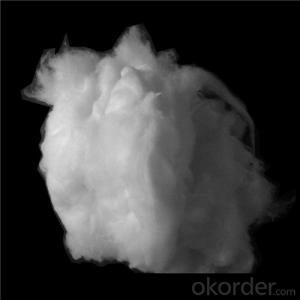 Ref Price: $1.00 - 100.00 / m.t.